To celebrate hitting 250,000 ‘likes’ on his official Facebook page, Will Sparks is giving away his brand new remix of Maroon 5’s latest hit ‘Maps’ for FREE. 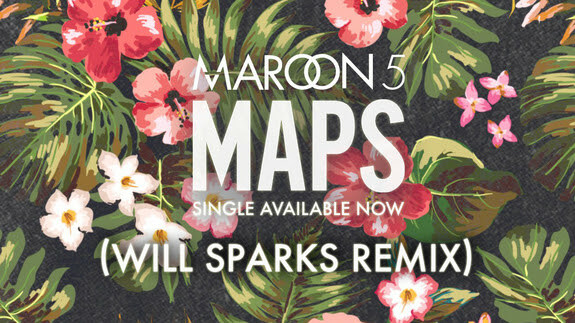 Having already made a name for himself over the last 18 months with some storming remixes for the likes of Robin Thicke, R3hab and The Chainsmokers, Will Sparks returns for what is arguably his biggest edit yet, as he flips ‘Maps’ into an absolute Melbourne Bounce banger. Working around Adam Levine’s crooning vocals, the Melbourne maestro turns the Top 10 Billboard hit into something primed for the dance floor, combining swooning synths with that ever-familiar shuffling bassline that every bounce aficionado has come to know and love. In the midst of his wildly successful Bounce Bus Tour alongside Melbourne Bounce partners-in-crime Joel Fletcher and Timmy Trumpet, Sparks has once again been able to separate himself from the pack with his jacked up and heart-stopping live shows. 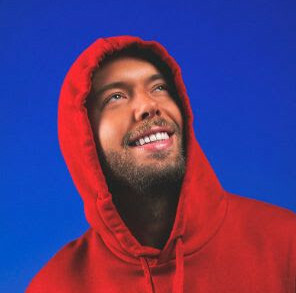 Having already taken on JAY Z’s Made in America, San Jose’s Sunrise City plus a number of venues throughout the Miami, Philadelphia, Toronto, New York City regions, Sparks and his fellow Australians are set to hit up another 20 venues over the coming month.